It’s estimated that there are more than 600,000 embryos in frozen storage in the United States. We believe that life begins at conception and created the Snowflakes Embryo Adoption Program to give IVF parents another choice for their remaining embryos. 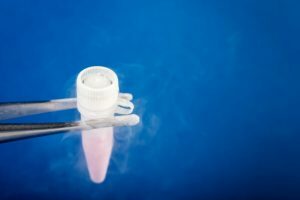 Read about one parent’s decision regarding her remaining embryos in this article published in The Washington Post.